Acephate export analysis will help clients indentify export situation of technical and formulations with exclusive research methods, to offer not only the target products’export volume, price, time, source / destination countries, specification, application, but also the information of exporters, manufacturers, etc. Nicosulfuron export analysis will help clients indentify export situation of technical and formulations with exclusive research methods, to offer not only the target products' export volume, price, time, source / destination countries, specification, application, but also the information of exporters, manufacturers, etc. On 1 Feb., 2019, the MOC published the extension of anti-dumping measures against potato starches from the EU for another 5 years since 6 Feb.
On 25 March, 2019, the EIA report of Saijing Starch's 5,000 t/a refined potato starch project was announced. Upon completion, this project will be able to process 35,000 tonnes of potatoes and produce 18,794 m3 of organic fertilisers annually. On 28 March, the Environmental Protection Bureau of Linqing City, Shandong Province publicised the EIA of the 5,000 t/a calcium phytate project of Linqing Deneng. Invested by USD0.54 million (RMB3.60 million), the project can consume 300,000 t/a of corn steep liquor. This will help Linqing Deneng diversify its product mix and raise economic benefits. 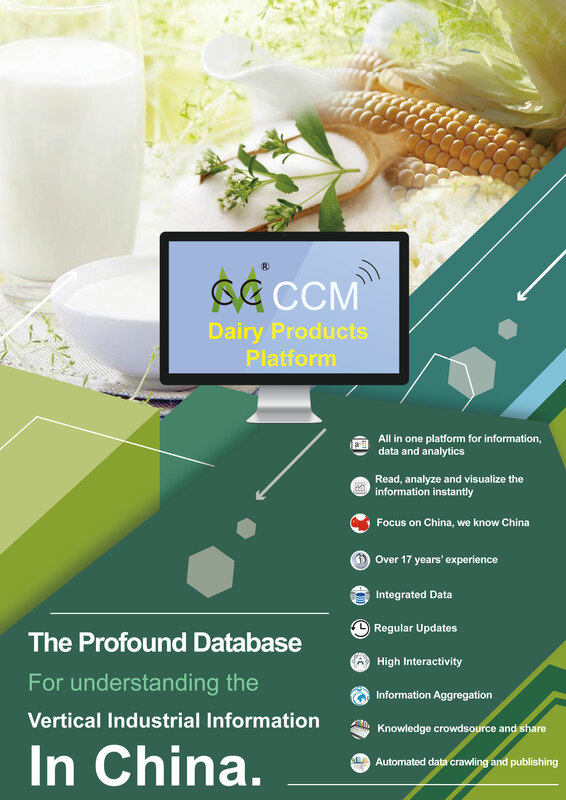 CCM has been providing global companies with strategic intelligence on the dairy market in China and Asia-Pacific for fifteen years, and we publish our research in a range of different formats to suit your needs and budget. Market Data provides the latest data and forecasts on the production, consumption and prices of hundreds of dairy products and related raw materials in China. If you are looking for in-depth reports on a certain industry or Chinese producer, you can find it in our Company Profiles and Full Reports. 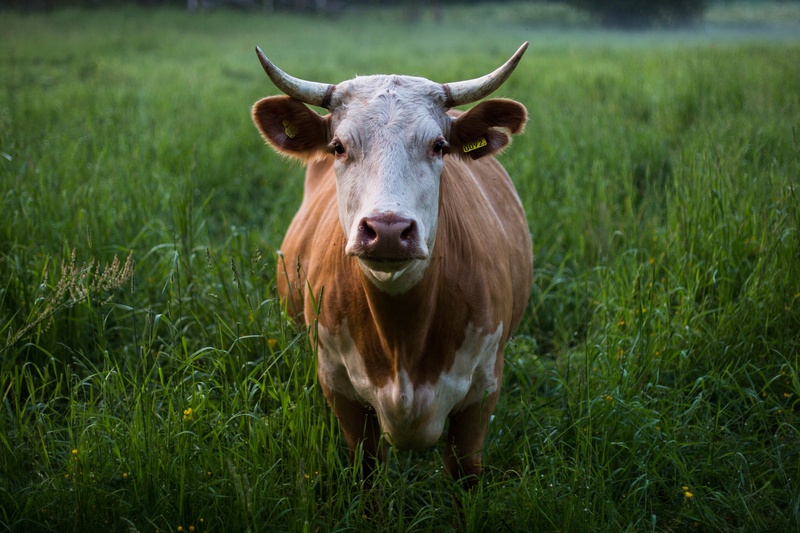 And for real-time intelligence on China’s dairy market, try our dairy Newsletter. We are also able to provide consulting solutions and undertake customized primary research projects on request. You can view a full list of our products by clicking the icons below, and don’t hesitate to contact us directly to let us know what kind of information you are looking for.